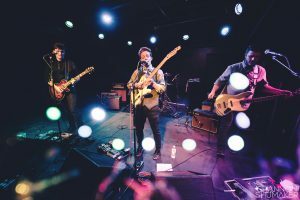 Left Hand Shakes is an indie pop/rock band based out of Denver, CO that specializes in earnest, stirring lyrics under the guise of danceable hooks and singable melodies. 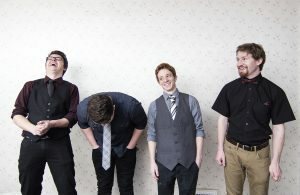 Driven by frontman Josh Kern’s songwriting, Left Hand Shakes’ music embraces vulnerability while simultaneously poking fun at it. The resulting sound is honest, guitar-driven pop music that draws comparisons to Two Door Cinema Club, Foals, Bad Suns, etc.